Over the past 6 years, Great Guana Cay seems to have been hit harder by the receding recession than the other settlements and cays of Abaco. Hope Town and Elbow Cay have definitely seen a strong improvement in the housing and real estate sector. Tourism on Elbow Cay is vibrant with activity through the slow period right now. Marsh Harbour is till struggling, but was not hit too badly. One of the reasons for Guana Cays current situation can be attributed to Baker’s Bay – I am not bashing the community, I think it is wonderfully executed Ultra Luxury destination. No the problem was rampant speculation was made by people buying property outside and unrelated to Bakers Bay, elsewhere on Guana Cay. Beachfront and interior lots were being sold at twice the prices of a few years previous. In short there was a massive bubble on the micro market of Guana Cay. The bubble was partly due to the world at the time, real estate speculation was out of control in Las Vegas, Miami, and other touristic destinations, the mentality fed the machine and the perceived influence of Baker’s Bay added to it. Well, bubble popped and Baker’s Bay is here and seeing great market acceptance but it has no effect on real estate values outside of the gates. Plain and Simple. So where does that leave things now – Guana Cay is now ripe for a significant upward correction. In my view the pendulum swung too far down and will see a good swing back up. Point being, Guana Cay is the place to invest in right now. There are some spectacular opportunities on the cay. A few Beachfront homes that if they were located on Elbow Cay they would have sold 5 times over. On top of the expected recovery in the market in Guana Cay as a natural correction, there are some things in the wings which when they come to fruition will great enhance the cay. More visitors, more home owners and more capacity will simple enable a critical mass which I believe will bring the island out of hibernation. 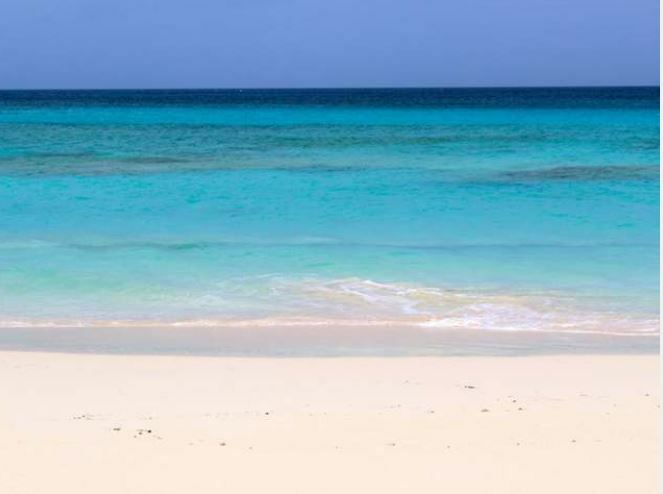 Below are some of the best bang for buck homes and lots on Guana Cay. call or send me an email if you want more information on them. And lastly, a settlement home for less than $100k. Excellent rental potential. And interior home sites can be found at prices starting at $55,000. Guana is poised for growth, take advantage of it.